Crop Protection Expert For You. Plant growth regulators(PGR), called phytohormones, plant hormones, plant growth promotes too. We would like to provide a solution for every stage of plant growth and development in order to help our customers to get more their customers. 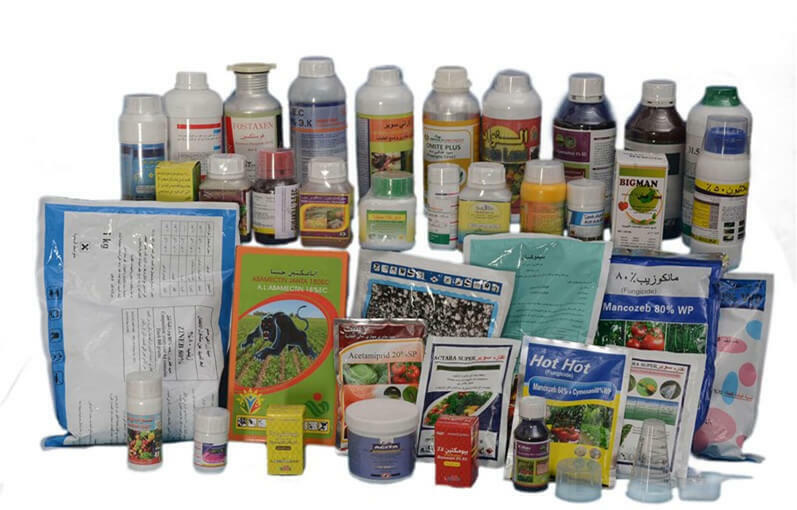 As your plant growth regulator manufacturer, We always make sure the quality and to meet our customer’s requirements. IBA ,IAA,GA3,CPPU, Kinetina are some of the hot PGR product. You don’t need to worry about the quality. Strictly production steps to ensure all the plant growth regulators products.